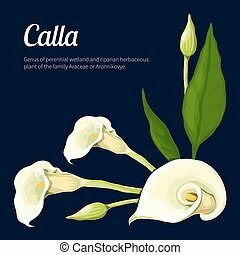 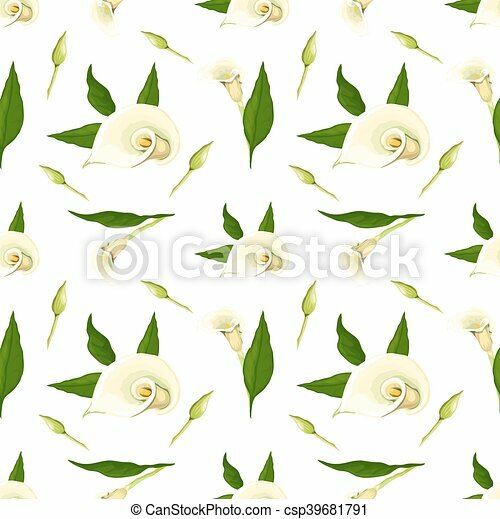 Floral vector pattern with callas. 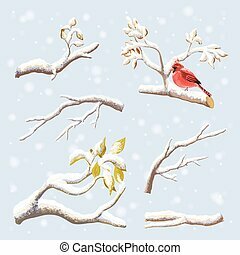 realistic style on a white background. 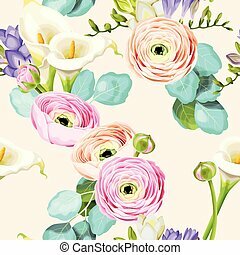 Floral Vector Pattern With Callas. 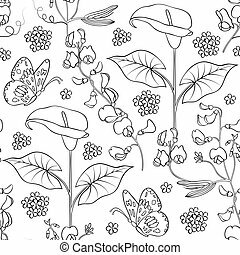 Vector illustration of floral seamless pattern with abstract flowers.Coloring page for children an adult. 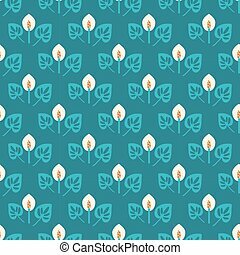 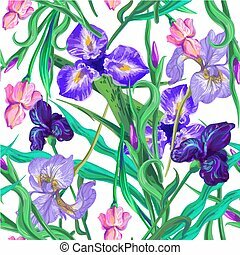 Seamless pattern with flowers Iris Vector Hand drawn. 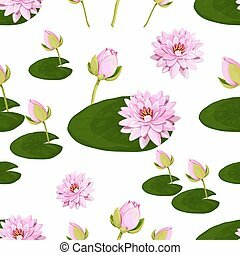 Floral vector pattern with lotuses. 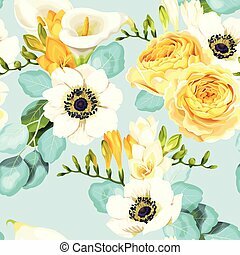 Realistic style on a white background. 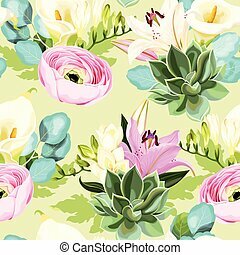 Floral vector pattern with lilies. 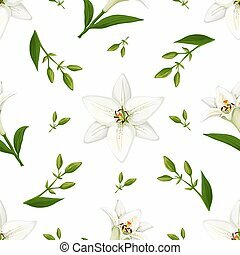 Realistic style on a white background. 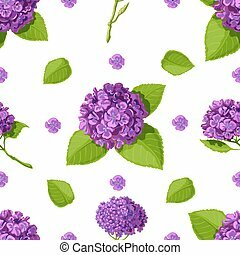 Floral vector with pattern hydrangeas. 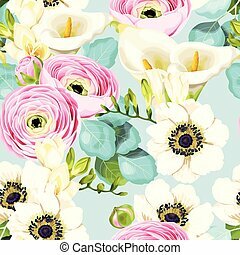 Realistic style on a white background. 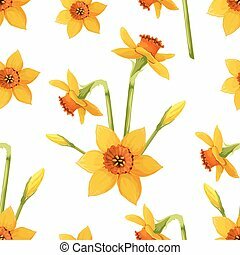 Floral vector pattern with daffodils. 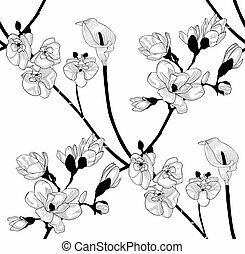 Realistic style on a white background. 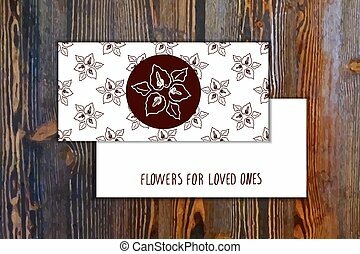 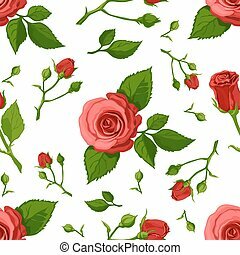 Floral vector pattern with roses. 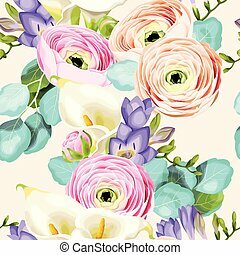 Realistic style on a white background. 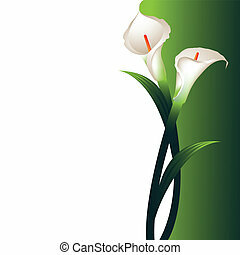 Vector illustration of a flower, made in a realistic style. 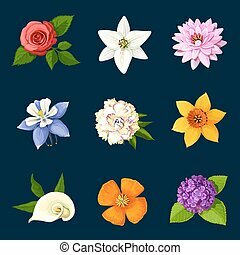 Vector illustration of flower arrangement. 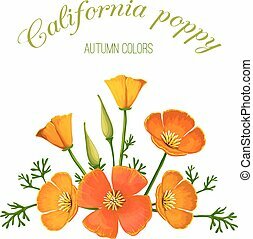 California poppy. 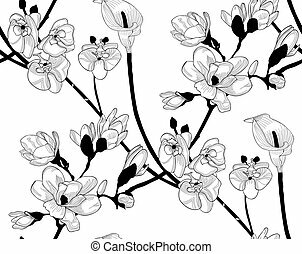 Made in a realistic style. 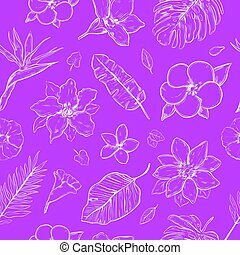 Colorful flowers set on dark background. 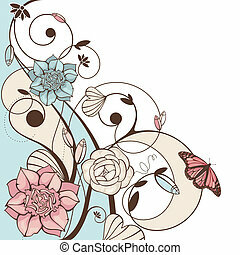 Vector illustration in realistic style.